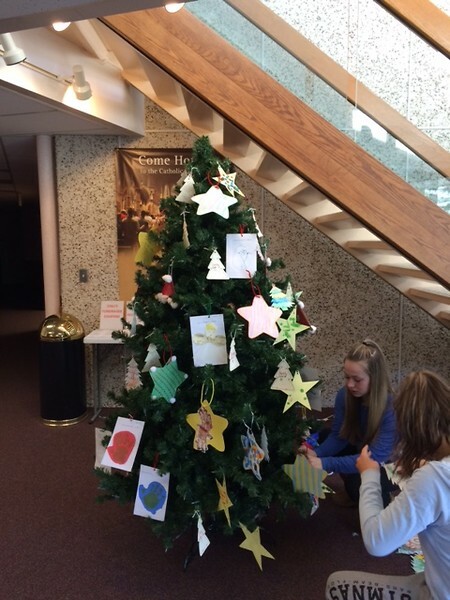 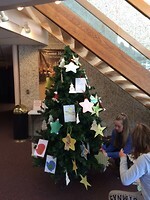 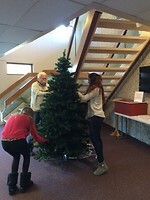 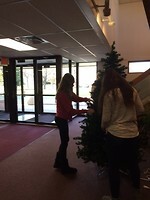 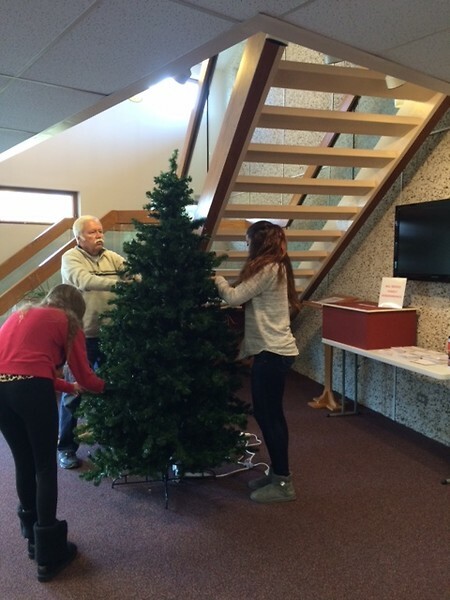 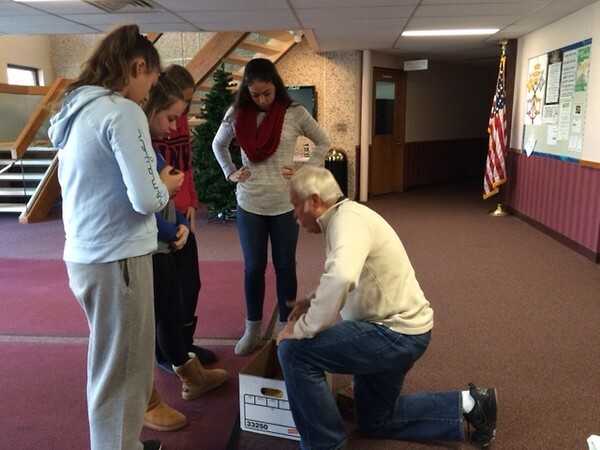 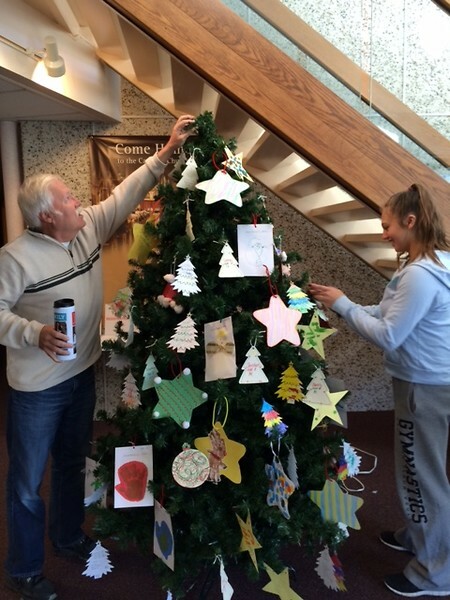 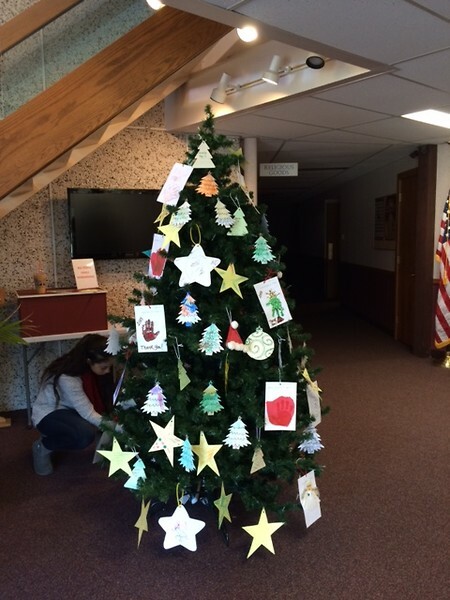 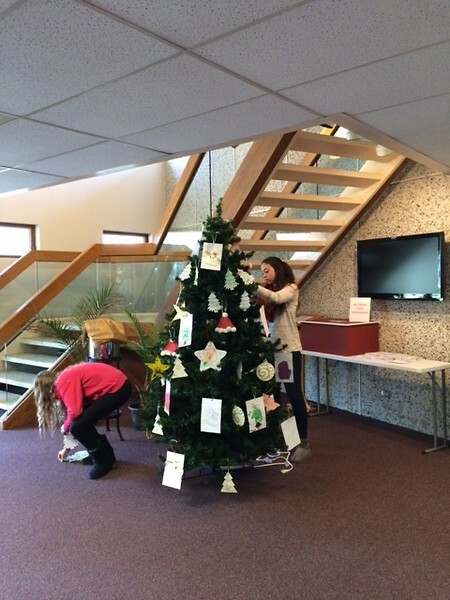 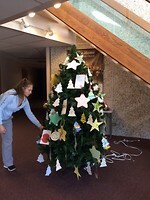 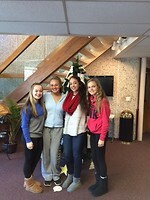 A group of confirmation girls came out on a Saturday to help set up the 2015 Giving Trees. 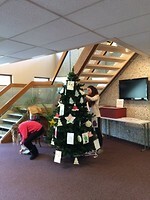 With a little help from our Parish Staff the set up was a great success. 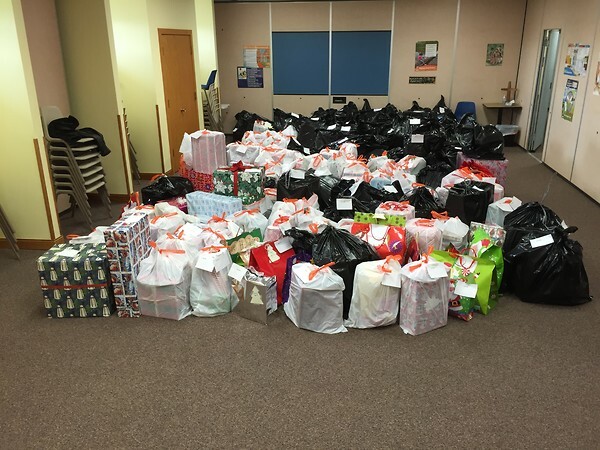 The many packages dropped off by our amazing parishioners. 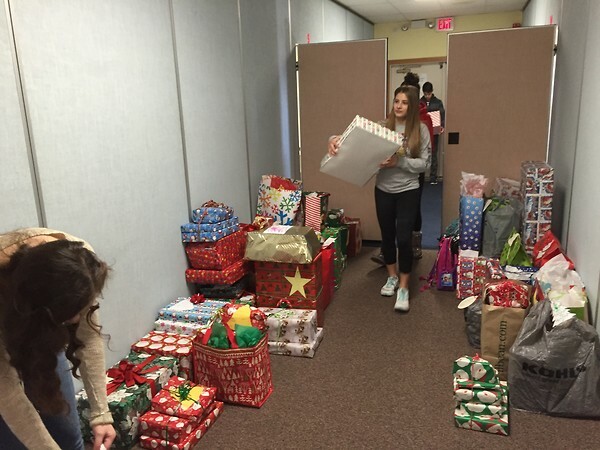 We collected over 400 presents for those in need. 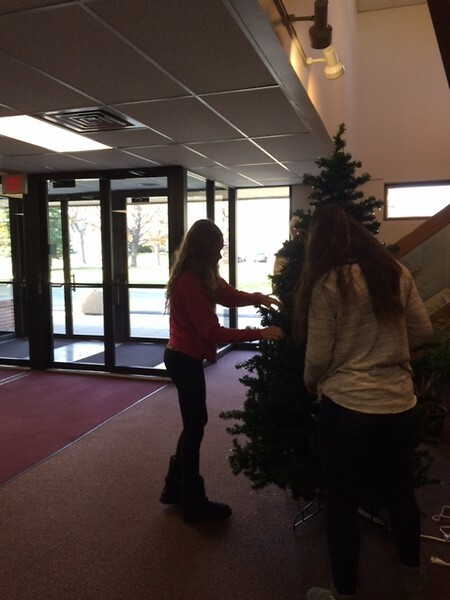 Santa's helpers are preparing the presents for his sleigh ride on Christmas Eve.